Skyd is proud to present the finalists for the 2017 Callahan Award. Thanks to everyone for nominating and voting for a group of tremendous players and ambassadors for our sport. Congratulations to this year’s finalists. 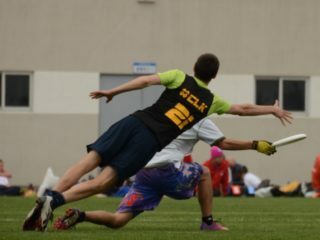 The awards will be presented at the 2017 USA Ultimate College Championships during halftime of the second women’s semifinal (men’s award) and at halftime of the first men’s semifinal (women’s award).